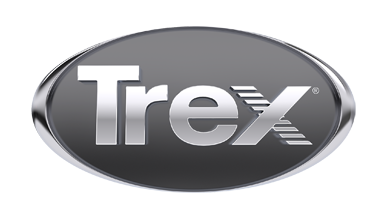 We are excited to come and look at your new Trex deck project. We are focusing on Steel Framed decks to make sure your deck lasts. From the strength of your deck to the beauty of the finish, we strive to make your dream deck a reality! Call us today to come and look at your new decking project.